Blurb : Flynn Sullivan hasnât had the easiest of lives, with his father absent and following the death of his mother, he is desperate to give his younger brother the life he deserves. Flynn finds himself on the wrong side of the law and he knows he could lose everything in the blink of an eye, as he stands before the court awaiting his fate. Harper Lawrence was a major contender in the IndyCar circuit from the very first day she got behind the wheel of a car. 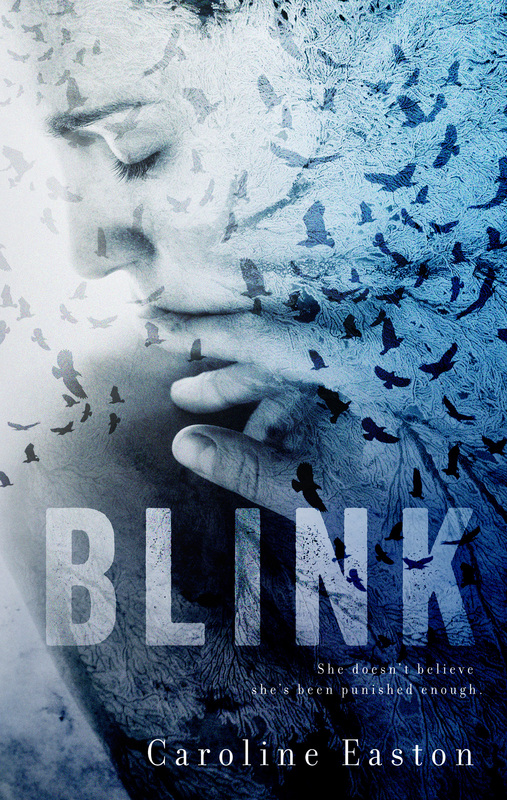 Her life is turned on its axis after a tragic accident, leaving her locked inside her own body, all but switched off to the outside world. When Flynn and Harperâs worldâs collide the sparks begin to fly, but each one holds a secret they donât want to share. Flynn knows he needs to save the girl whoâs stolen his heart, the problem is, Harper doesnât believe she deserves to be saved. She doesnât believe sheâs been punished enough. 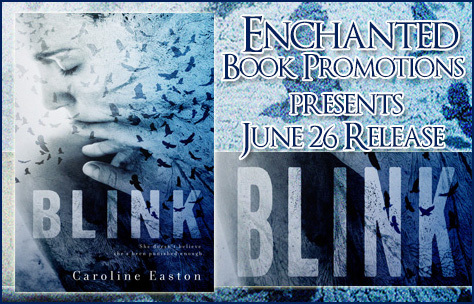 Review : I received a copy of âBlinkâ from Caroline Easton in exchange for an honest review. Flynn and Harper could not be more separated from each other by their upbringing and their life so far. But Destiny had its own idea for both of them, when it threw this pair together by chance. I really liked how the author entwined the paths of these two great characters. Although I have to admit that it was hard to sit and read/watch as a reader how Harper was suffering and I found myself asking â¦ WHY? Why did she continue to let it happen for this long, but I think this is a problem that all people will have if the never experienced such violence. As far as I can relate and understand, it is the feeling of being responsible that lets people drown in a circle of repeated violence and abuse. 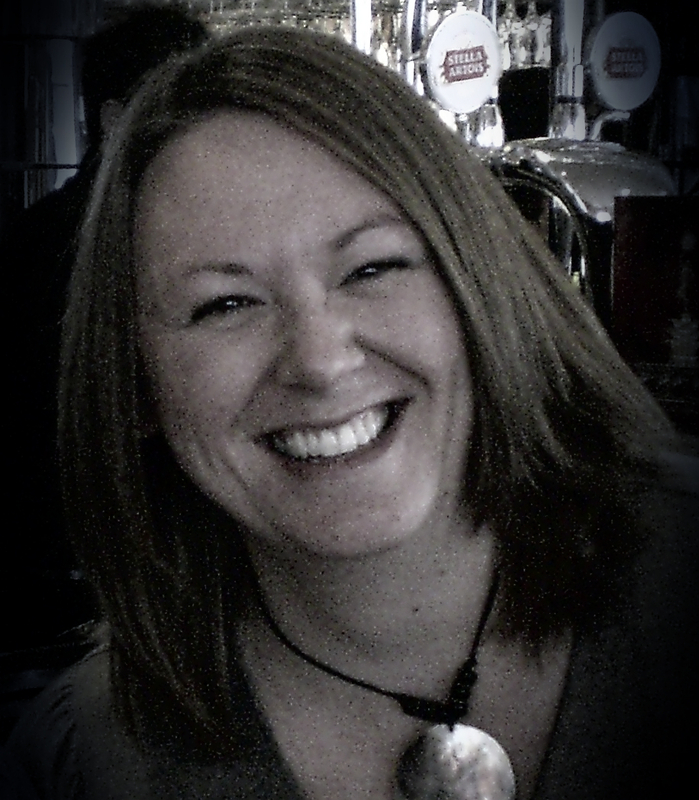 I really liked the story and writing style of this author â and I will make sure to check other books from her if their storylines attract me. My emotions were all over the place during reading it. However, I felt for all the build-up between Flynn and Harper the story would have deserved a bigger âbangâ for a final. Itâs not that the story does not feel complete, all the needed parts are in there but I think the way it was told was a little too soft. As I refuse to spoiler so I cannot elaborate this, but I do encourage everybody to read this book and discuss it with your friends. What would you have done if you were in Harpers place ? Cliffhanger :(KLICK to find out) !!! HEA? : (KLICK to find out) !! !